Sun Life Canada (Philippines) is one of the top-ranked life insurance company in the country and it aims to reach 5M clients by year 2020 under its latest campaign, "Rise PH." "Rise PH" champions financial inclusion in the Philippines, where only a small percentage of the whole population utilizes financial products such as insurance and investments. "Despite the bright prospects that the country's economy has, prosperity still hasn't trickled down to the more disadvantaged sectors of society. We have to address this," Sun Life President and CEO Liza Mantaring said. 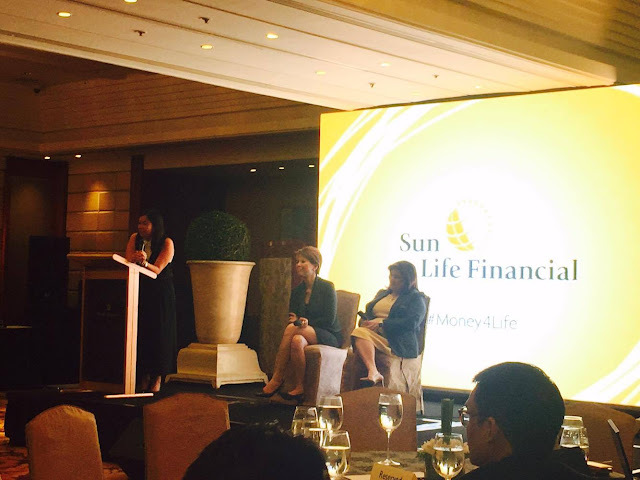 "Sun Life would like to see more Filipinos looking forward to a brighter future and the whole country rising to greater heights. We would like to start by targeting five million clients in five years." 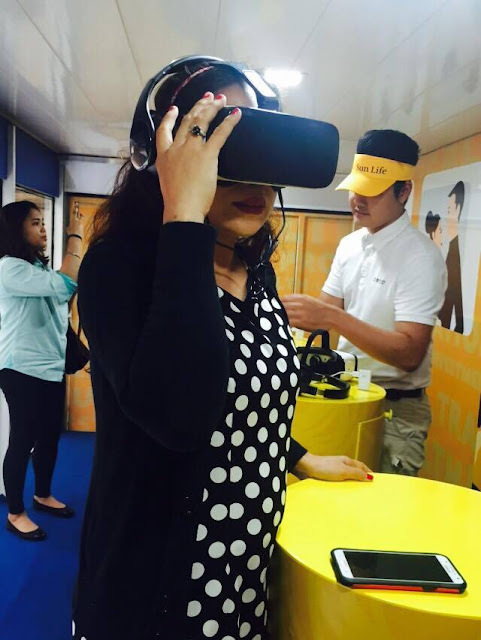 The "Bus to the Future" is an amazing concept that includes a VR headset so that people can experience their own financial journey through the specially created video that transports them to different scenarios based on their chosen life stage. 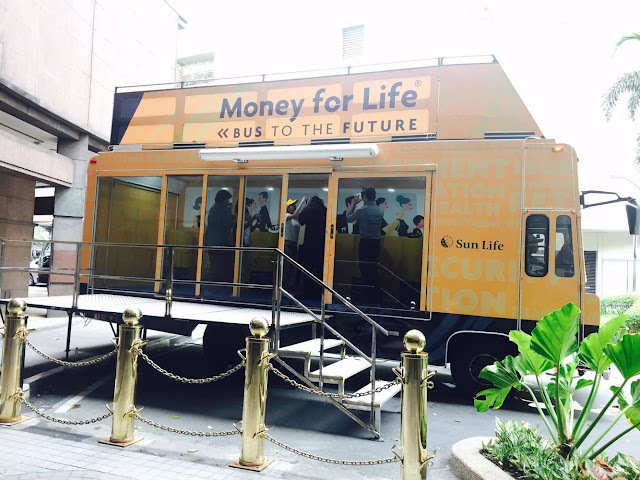 This will enable the viewer to live the dream for a minute and be encouraged to start planning for their future through Money for Life and Sun Life's insurance and investment products. Coincidentally, June happens to be the "Financial Independence Month" for Sun Life and in cooperation with 8990 Holdings Inc., one of the top mass housing developers in the country. This joint venture aims to promote financial literary to Filipinos. 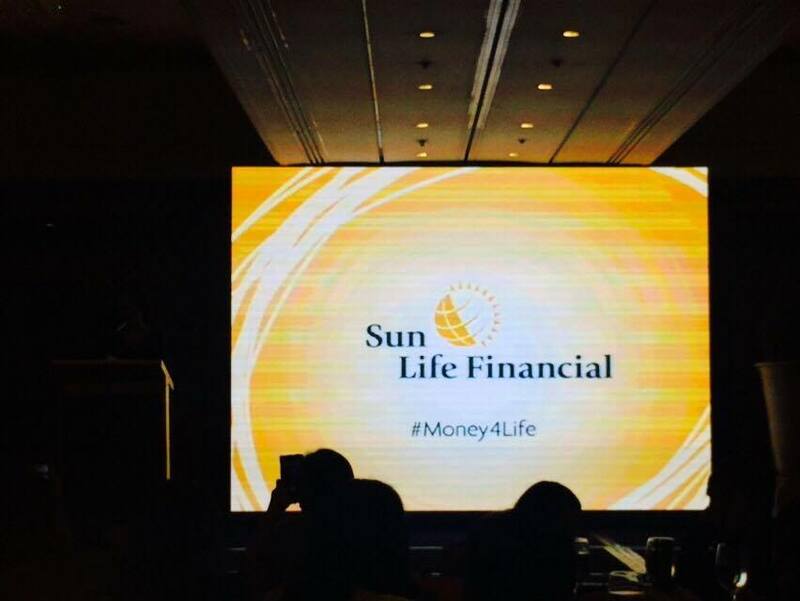 Another new campaign by Sun Life is the Money for Life, a comprehensive, customizable financial planning program that will guide the client to have enough funds for every stage of his or her life. Bus to the Future goes to different malls and campuses nationwide: Bonifacio Global City High Street (June 11), Eastwood (June 19), SM City Cebu (June 25), and Solenad Nuvali (July 2). And to give the youth inspiration to build their own financial stability, the Bus to the Future will visit: Mapua Institute of Technology (June 2), Ateneo Graduate School of Business (June 12), De La Salle University (June 20), University of San Carlos Cebu (June 24), Lyceum of the Philippines University Manila (June 29), and University of the Philippines Los Banos (June 30). And for those who will miss the Bus to the Future, they can just log in to: www.moneyforlife.com.ph and immediately begin their financial planning and journey.